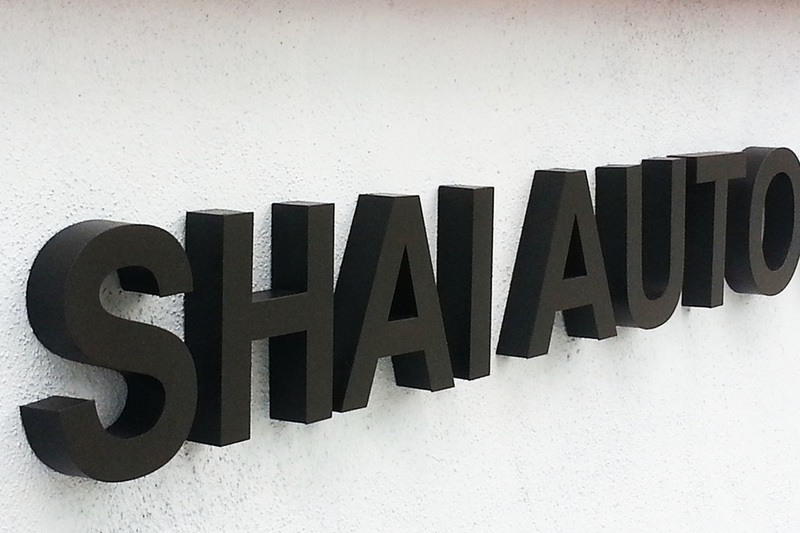 Wall Mounted Installation Located at Jalan Yang Kalsom, Ipoh, Perak, Malaysia. 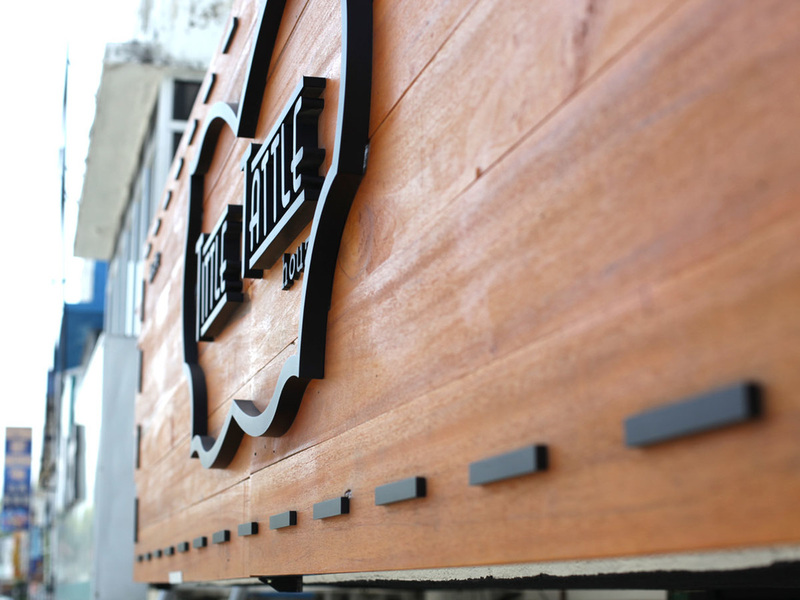 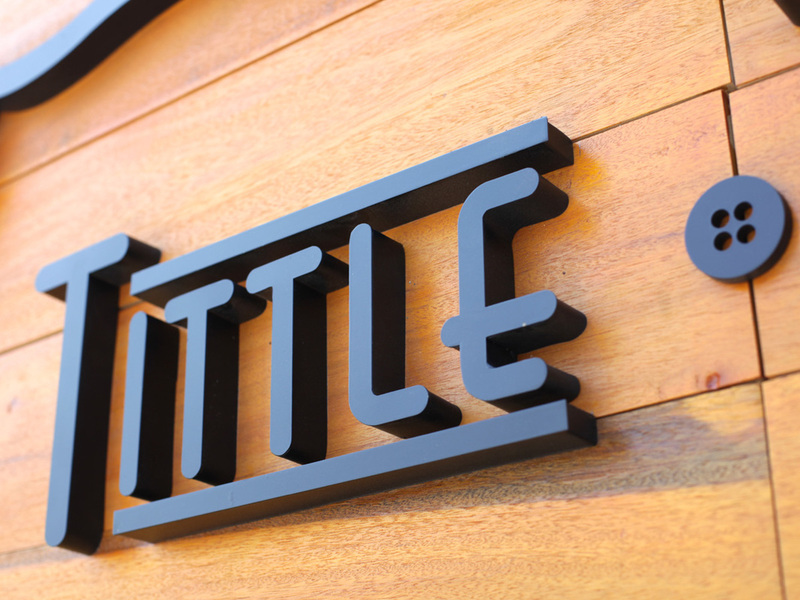 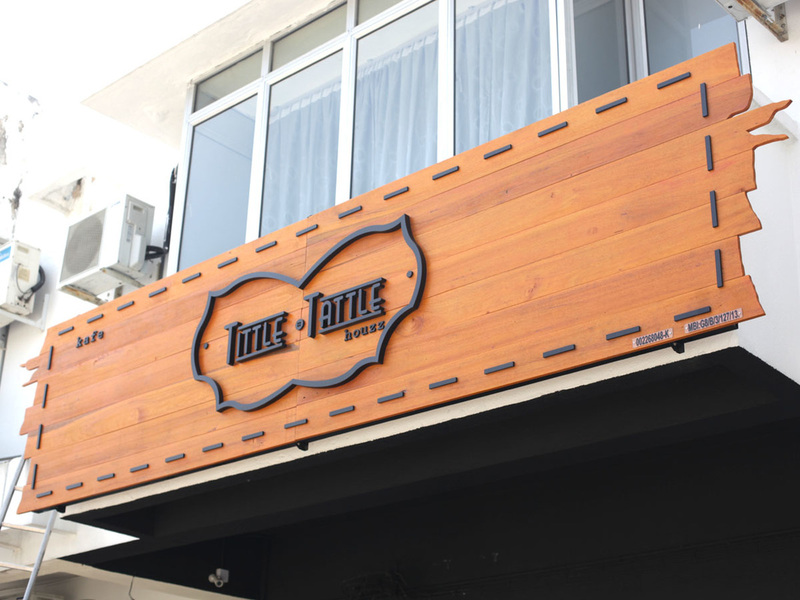 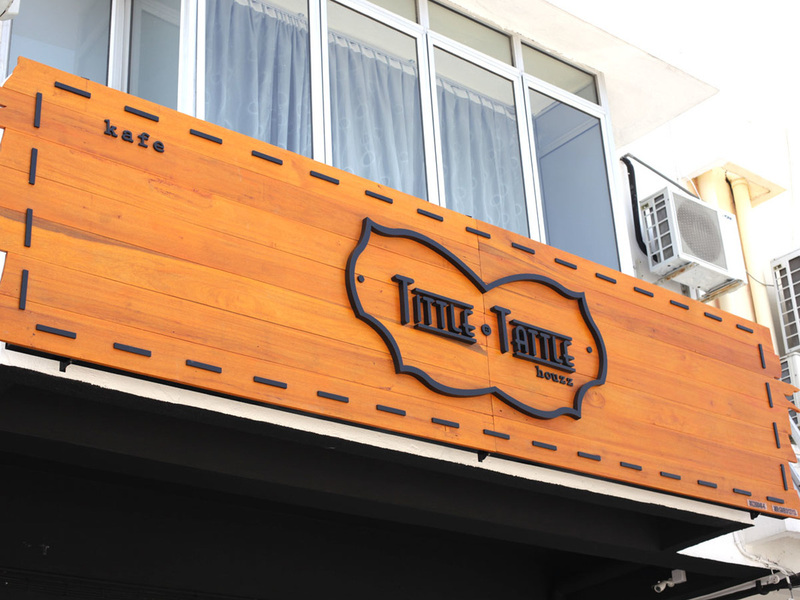 To fabircate Cafe Sign Non-illuminated 3D Box Up Letters & Object"TITTLE TATTLE" Material EG Steel c/w Matt Black Painting Finishing, Mount on Wooden Signage Based with UV Protect Paint Finishing c/w Square Hollow Section Frame, Wall Mounted Installation Located at Taman Ipoh Timur, Ipoh, Perak, Malaysia. 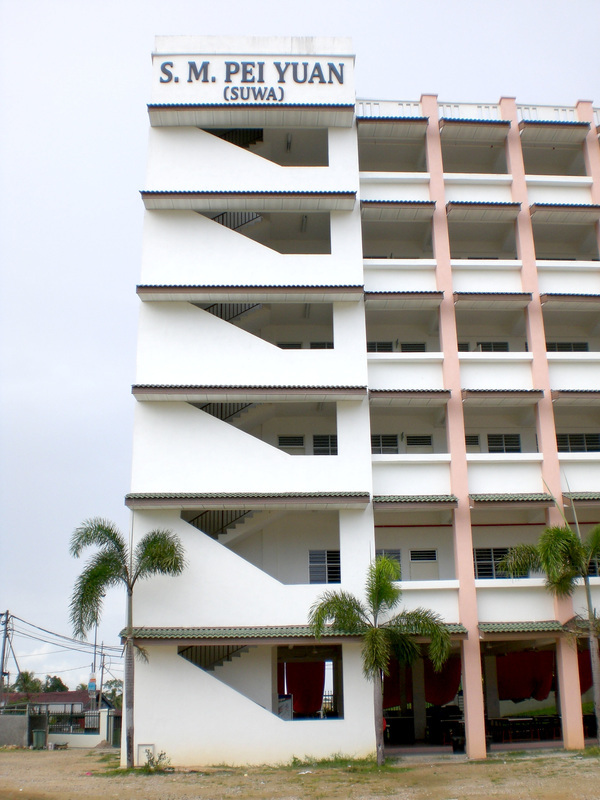 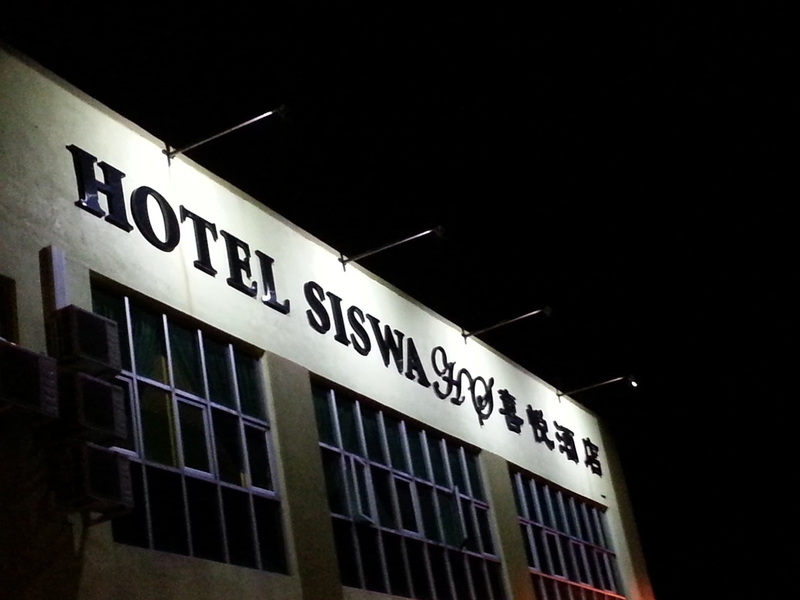 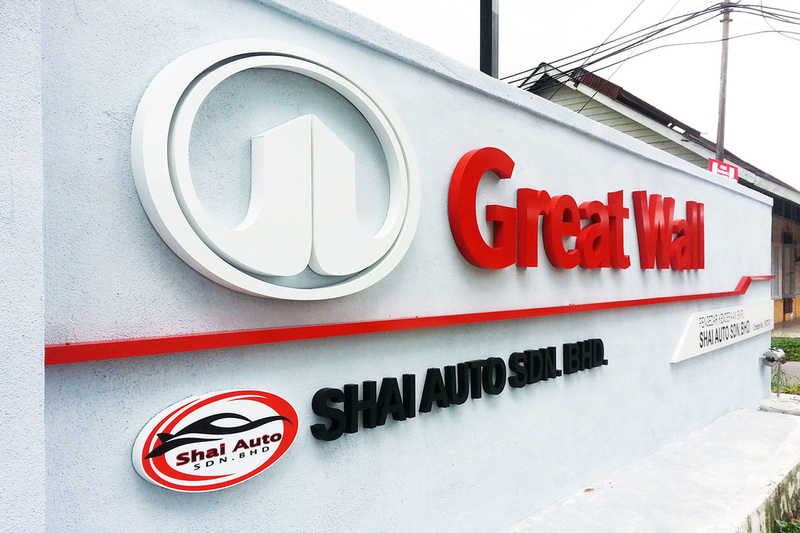 ​Material EG Steel c/w Paint Finishing & Wall Mounted Installation Located at Simpang Pulai, Perak, Malaysia. 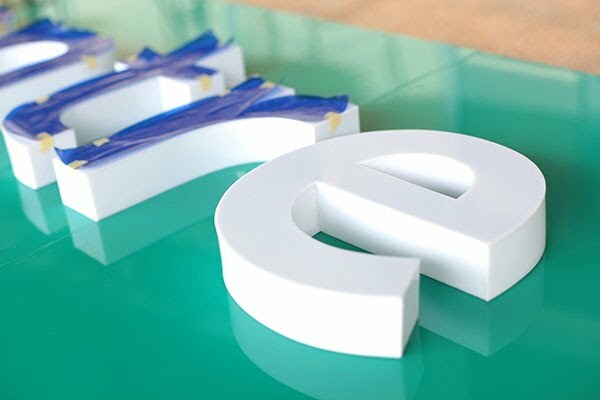 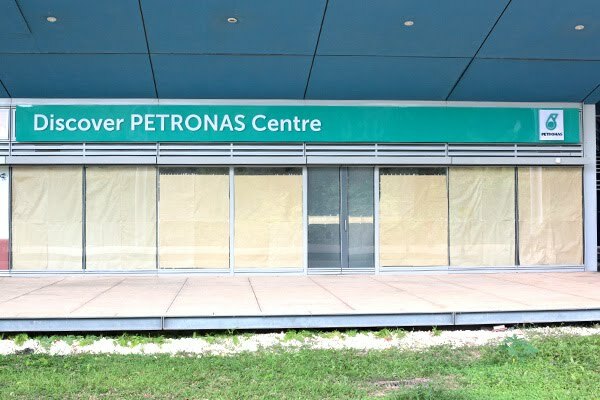 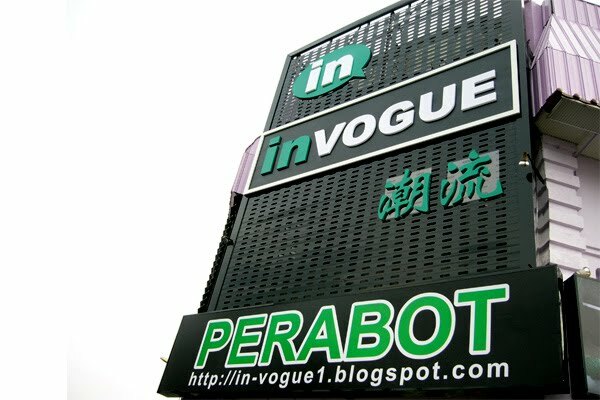 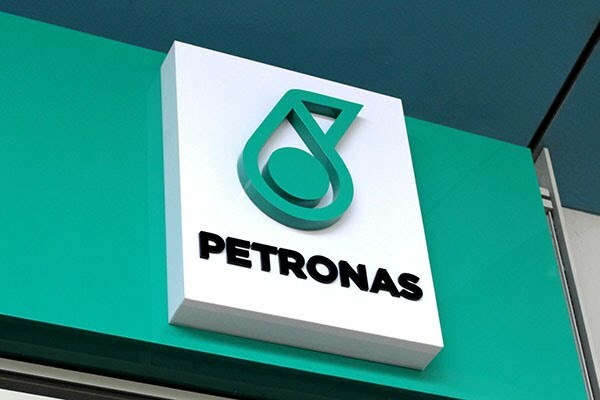 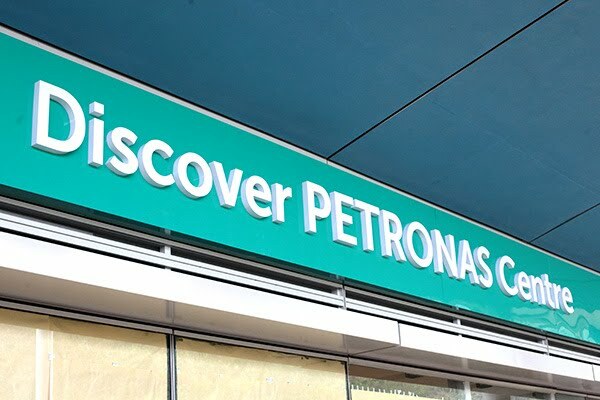 ​To fabircate Non-illuminated 3D Box Up Letters "Discover Petronas Centre” & 2 Layer Box Up Object "Petronas Logo"
​& Wall Mounted Installation Located at UTP, Universiti Teknologi Petronas, Seri Iskandar, Perak, Malaysia. 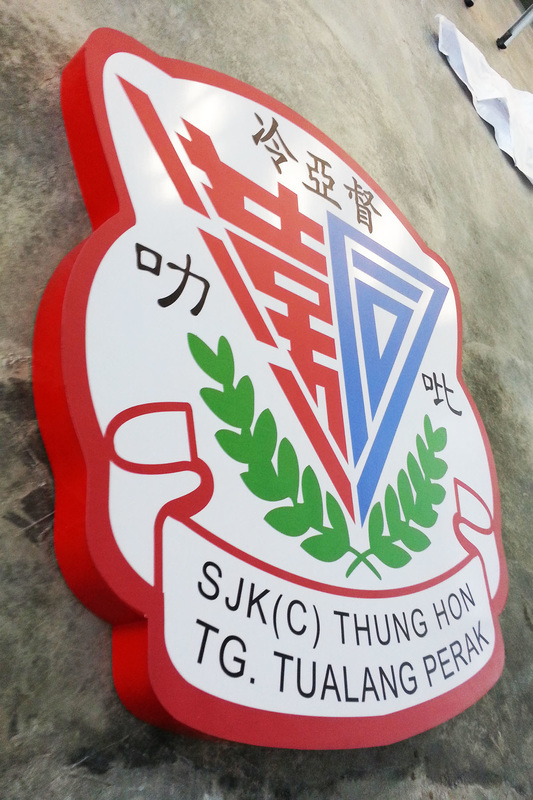 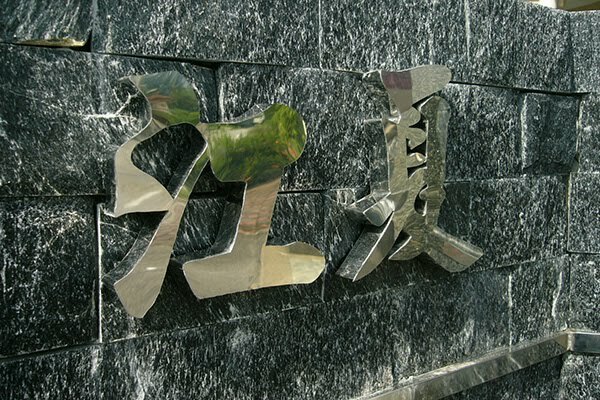 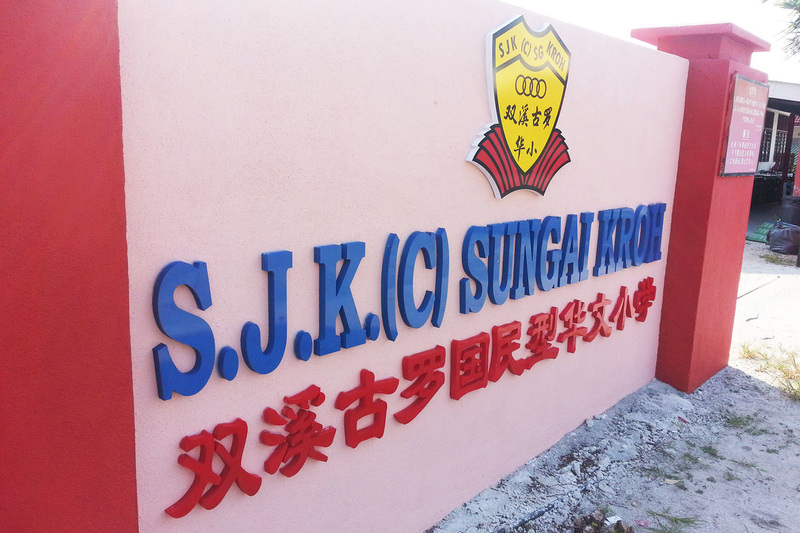 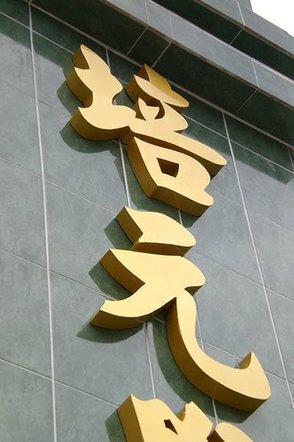 3D Box Up School Badge Logo Painting & Plotter Cut Out Sticker Paste on Front Finishing. 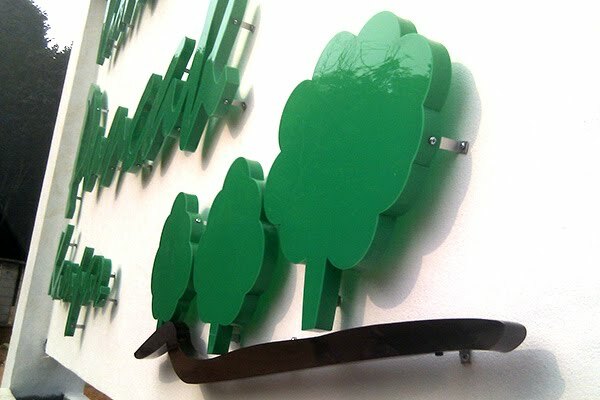 ​Wall Mounted Installation Located at Jalan Ampang, Kampar, Perak, Malaysia. 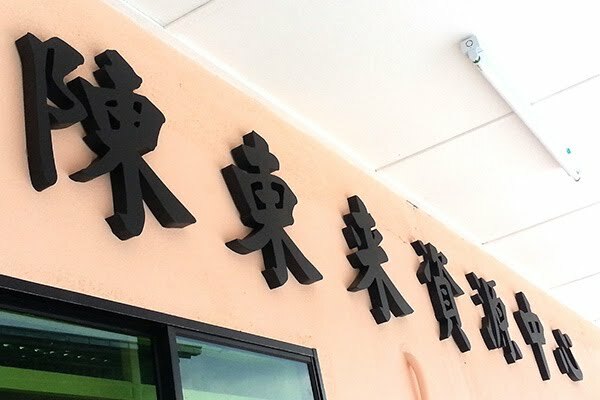 ​Wall Mounted Installation Located at Jalan Hala Timah 1, Taman Bandar Baru, Kampar, Perak, Malaysia. 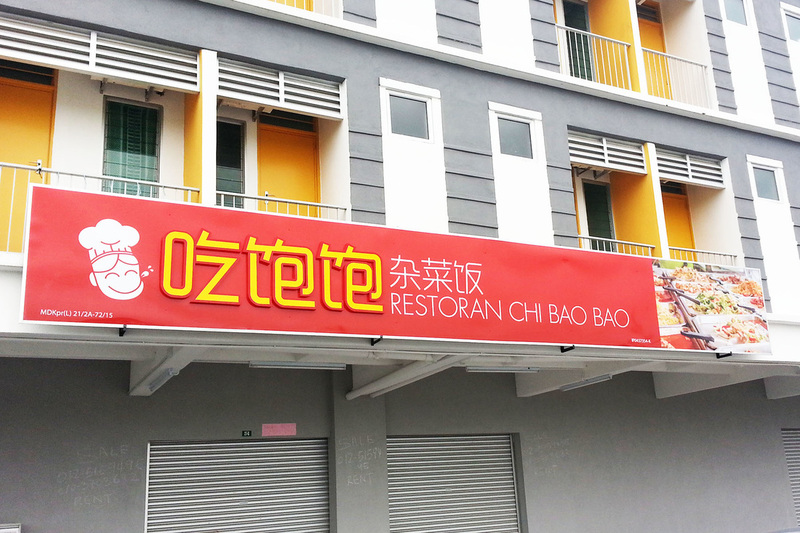 Wall Mounted Installation Located at Jalan Perak 4, Taman Bandar Baru, Kampar, Perak, Malaysia. 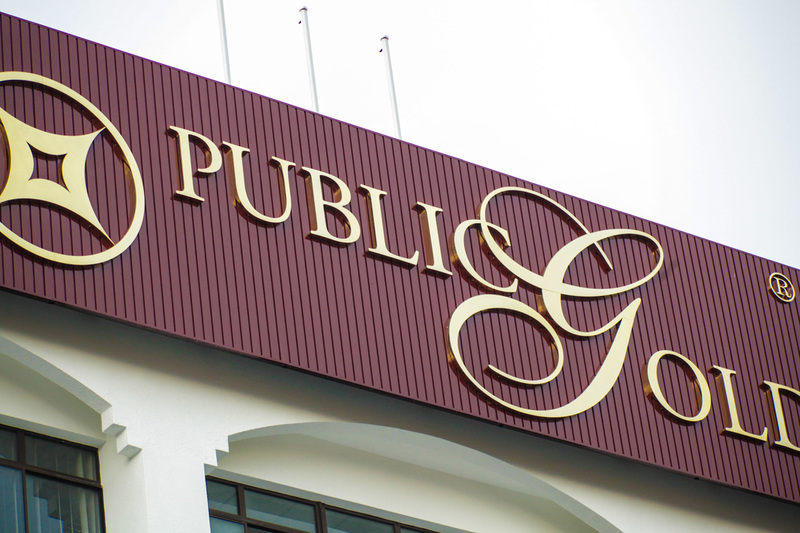 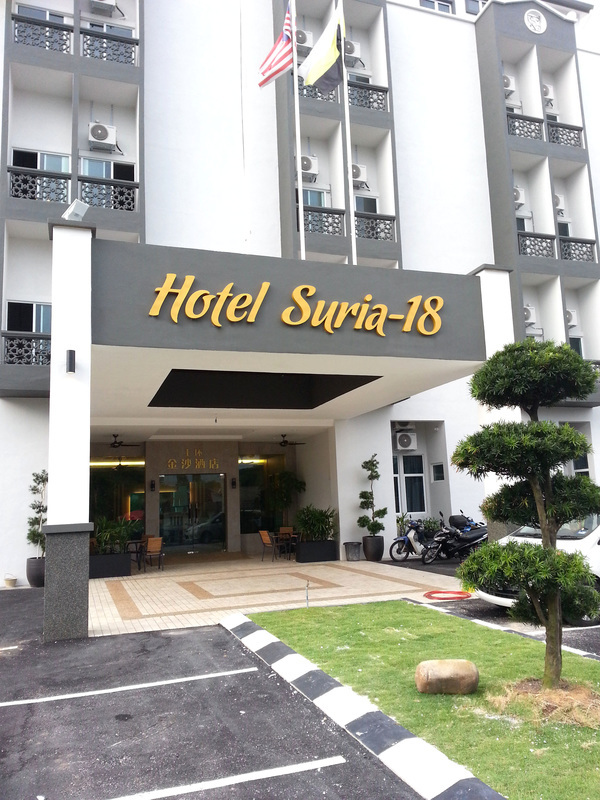 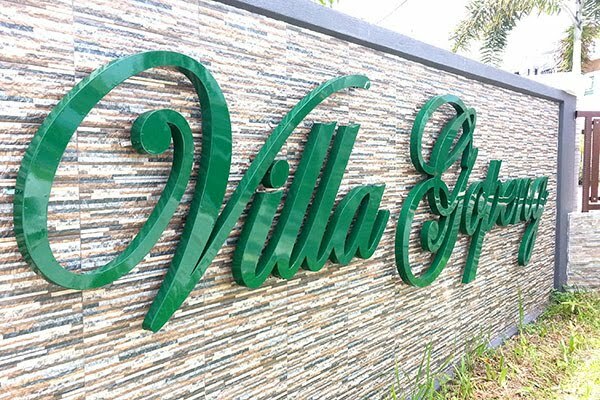 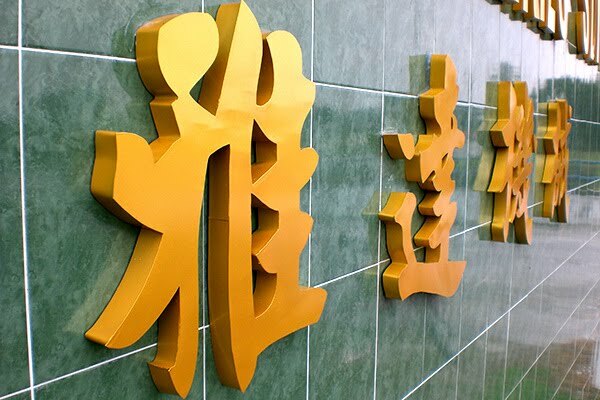 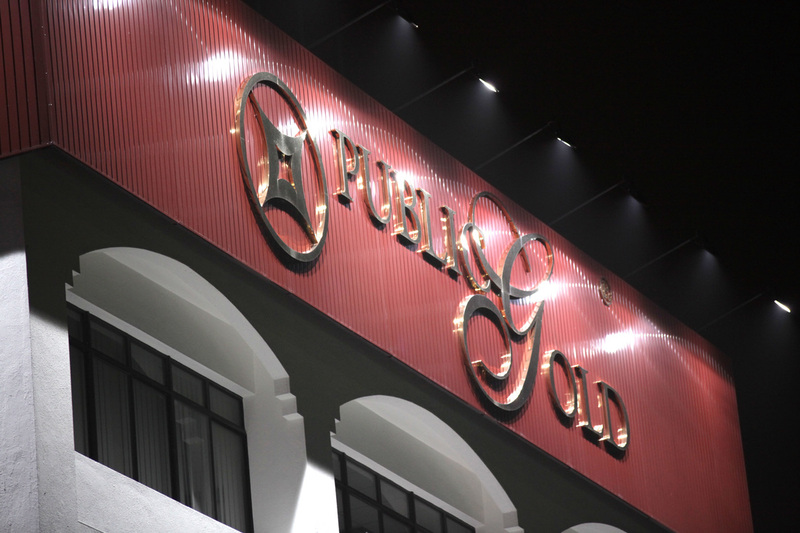 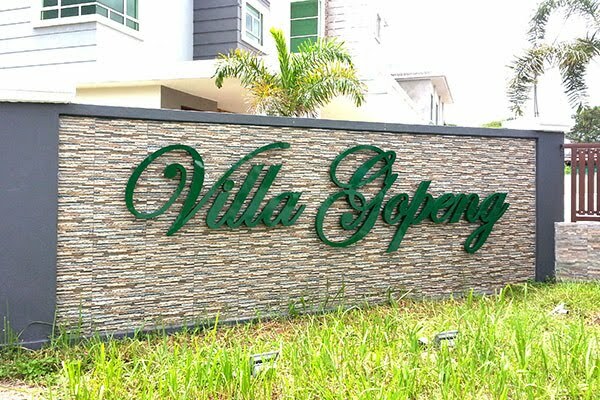 Custom Made Non-illuminated 3D Box Up Letters "Villa Gopeng" Material EG Steel c/w Painting Finishing & Wall Mounted Installation Located at Villa Gopeng, Ipoh, Perak, Malaysia. 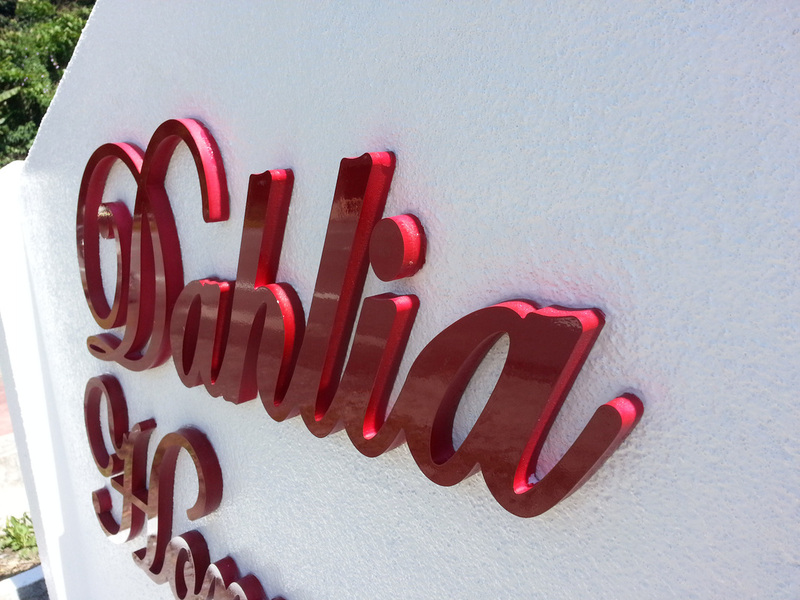 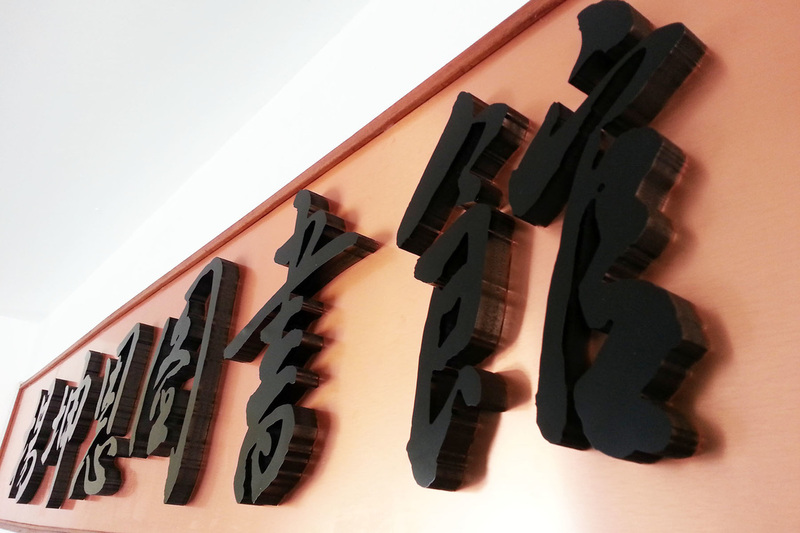 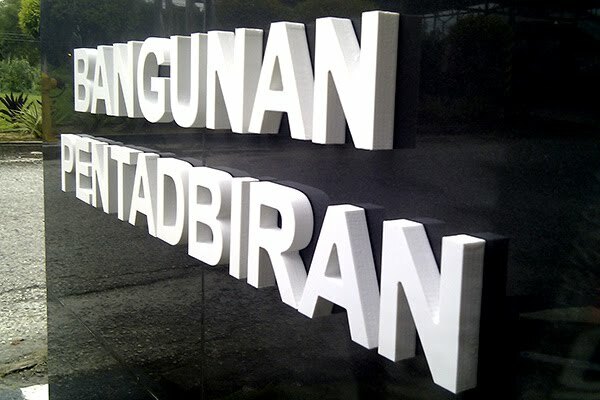 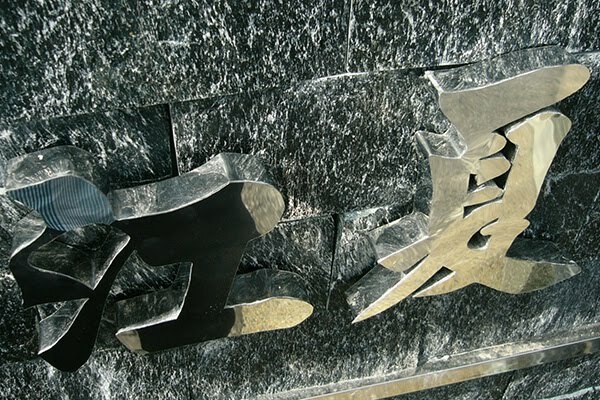 & Laser Cut Out Address Material Acrylic, Wall Mounted Installation Located at Kampar, Perak, Malaysia. 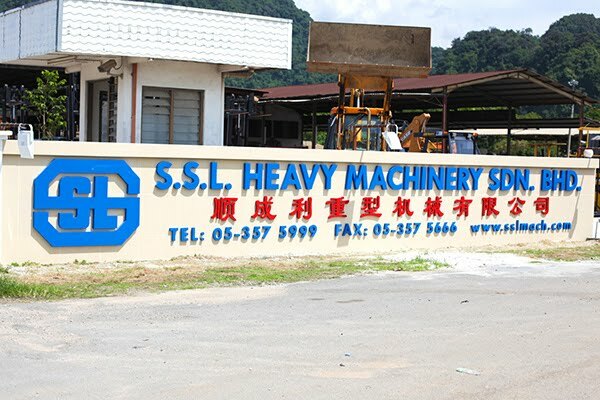 ​Material EG Steel c/w Painting Finishing Wall Mounted Installation Located at Jalan Gopeng, Kampar, Perak, Malaysia. 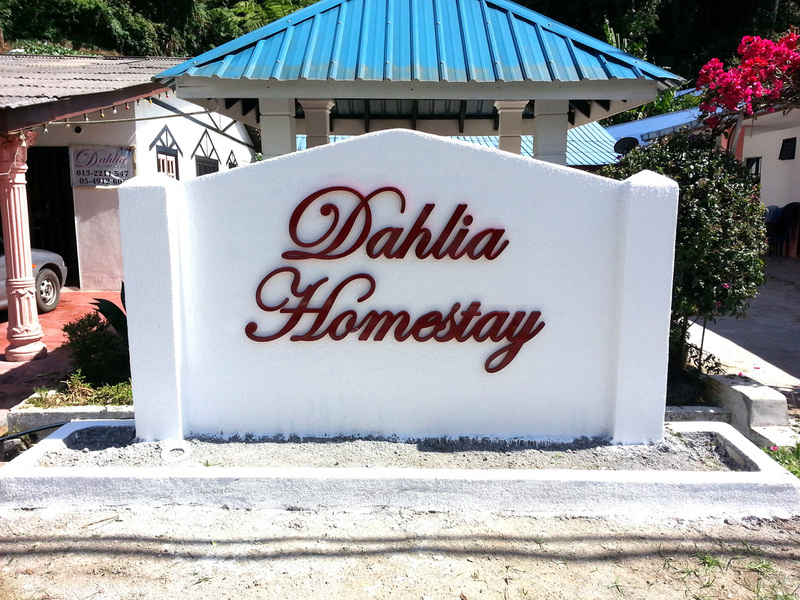 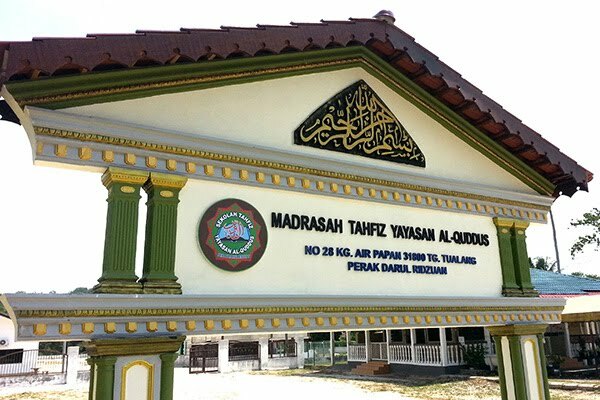 Wall Mounted Installation on Exisiting Decorative Archway Located at Kampung Air Papan, Tualang, Perak, Malaysia. 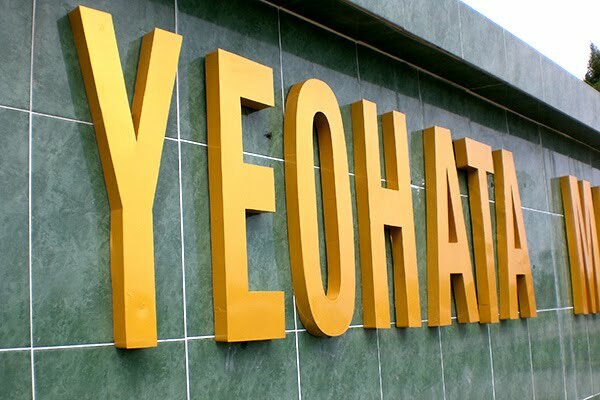 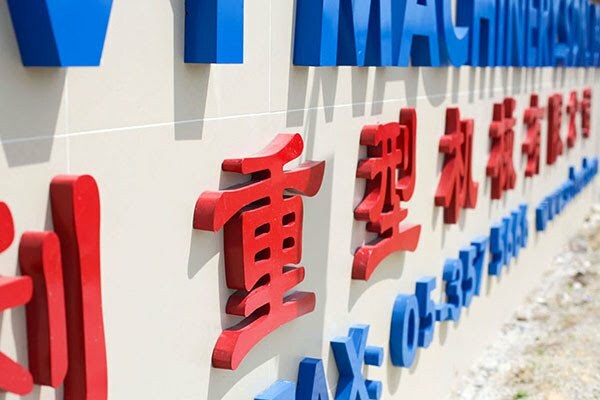 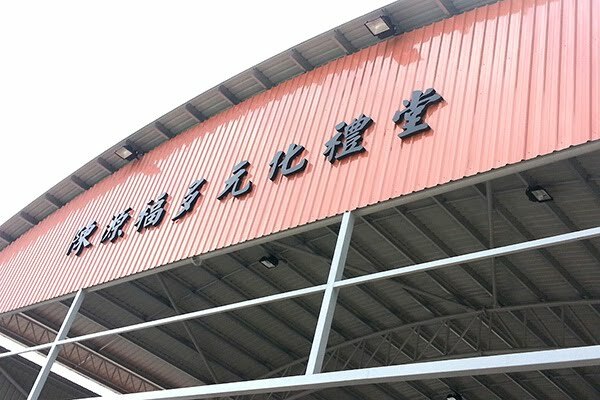 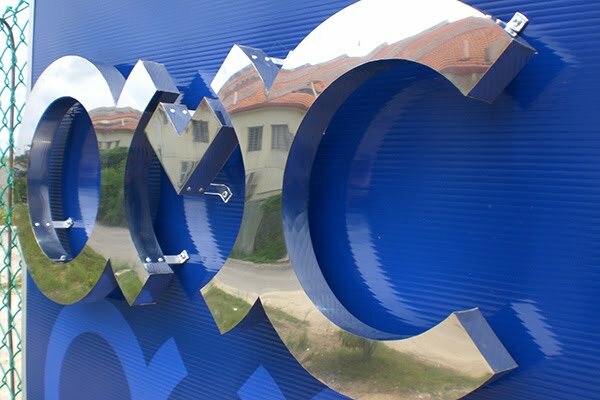 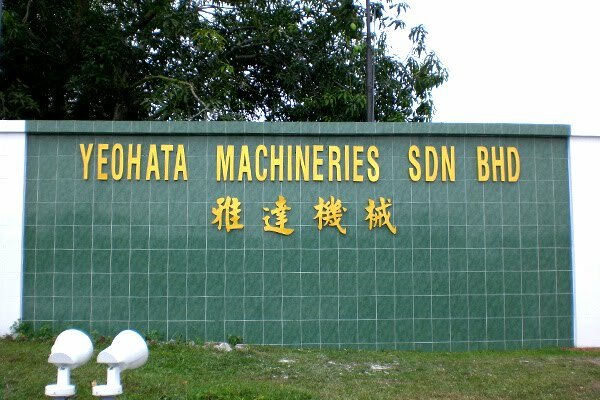 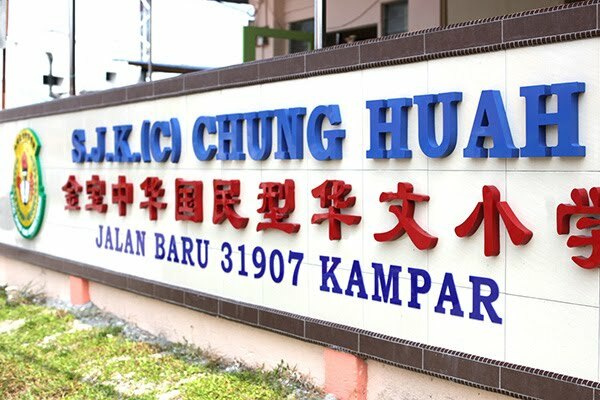 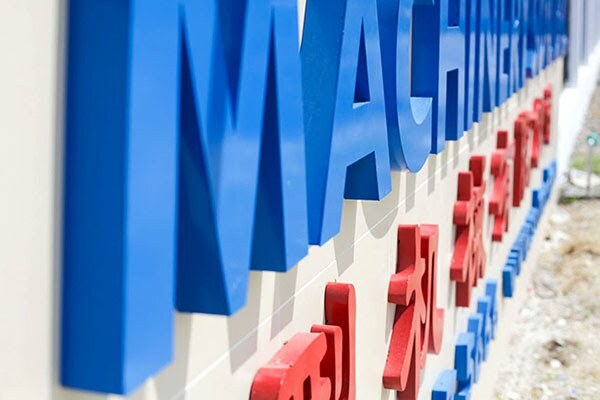 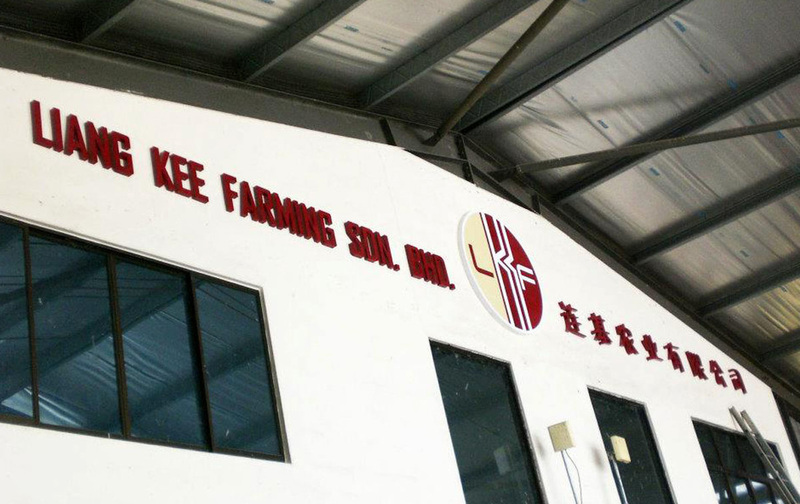 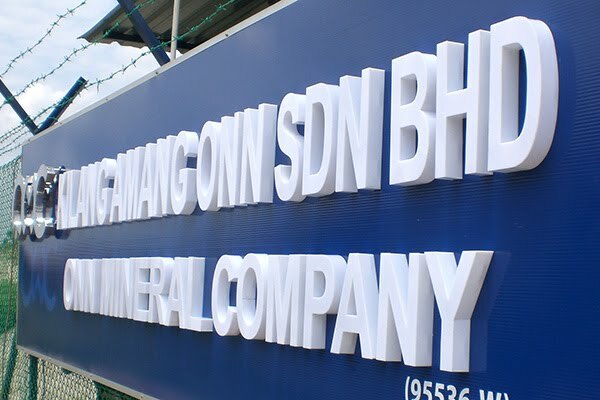 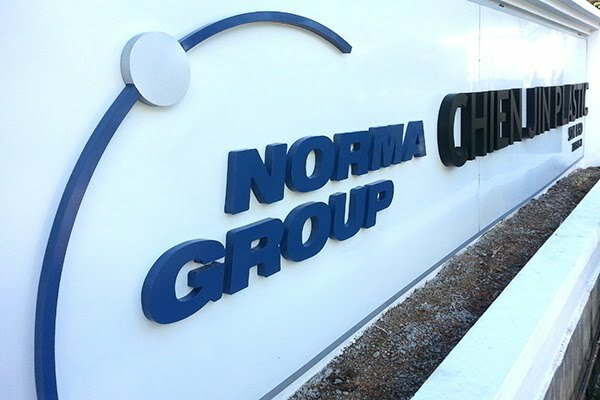 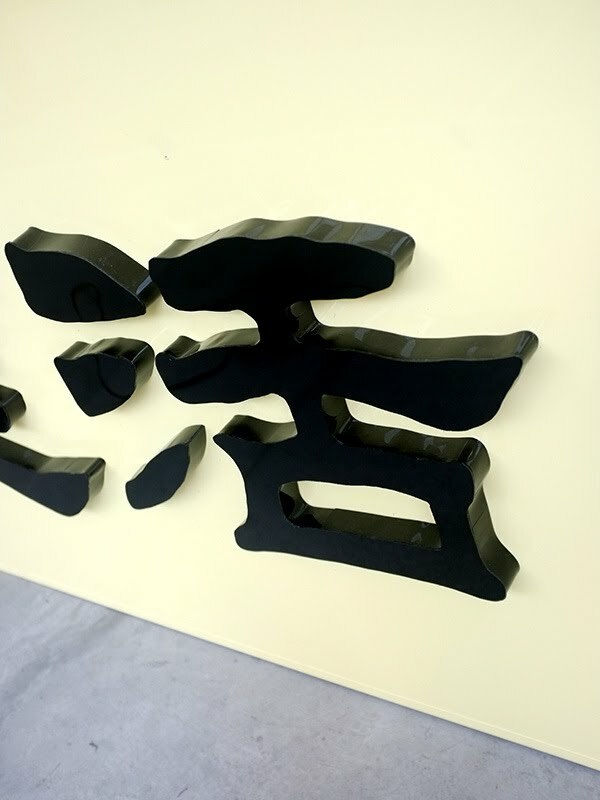 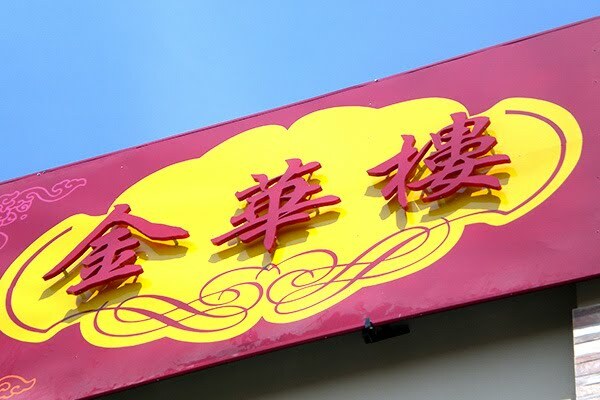 3D Box Up Object Company Logo Material Acrylic c/w Painting Finishing To be Factory Sign, ​Wall Mounted Installation Located at Temoh, Kampar, Perak, Malaysia. 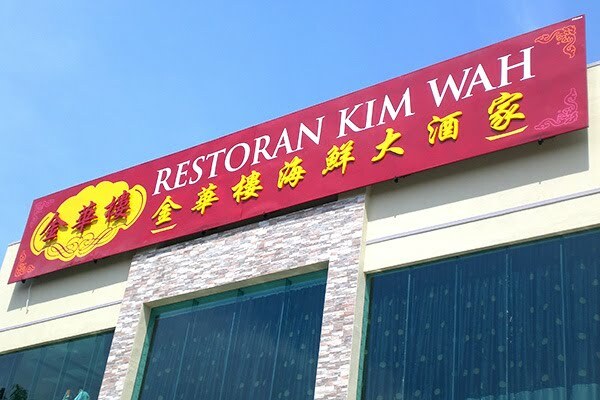 ​Wall Mounted Installation Located at Mambang Diawan, Perak, Malaysia. 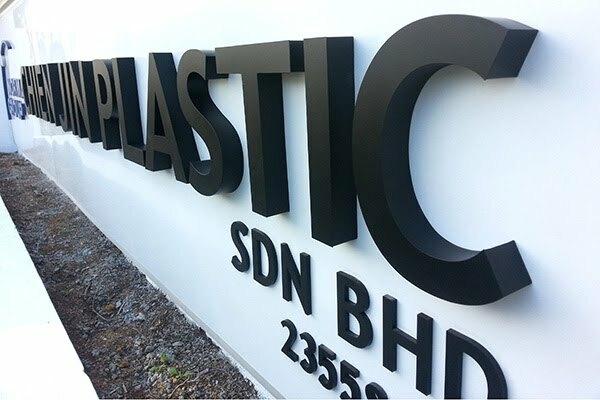 & Object School Badge Logo 3D Box Up c/w Laser Cut Our Acrylic Surface, ​Wall Mounted Installation Located at Kampar, Perak, Malaysia. 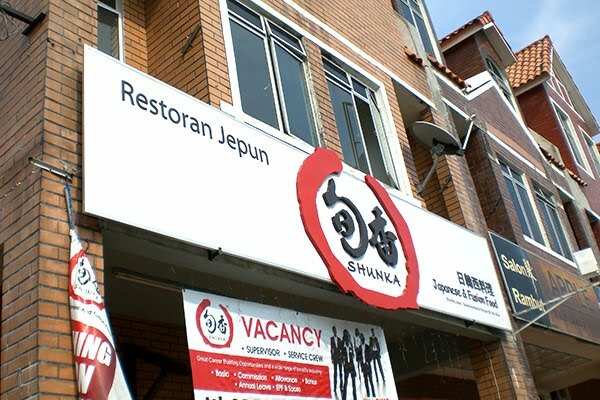 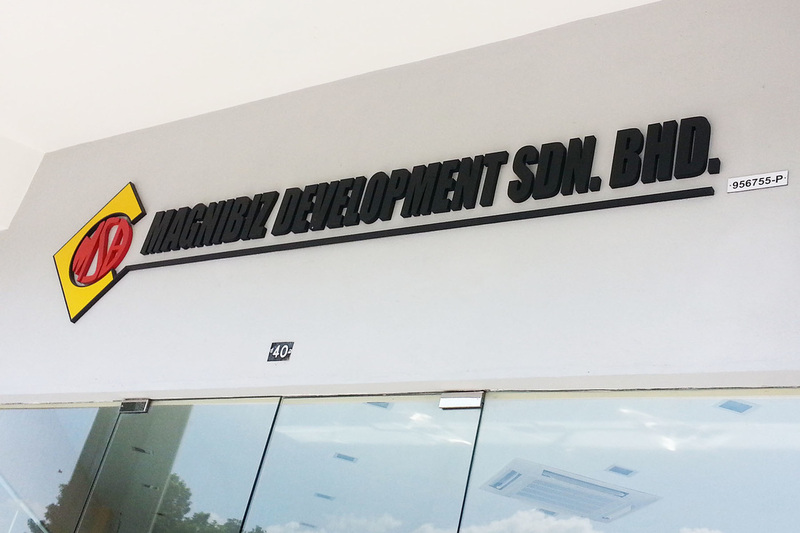 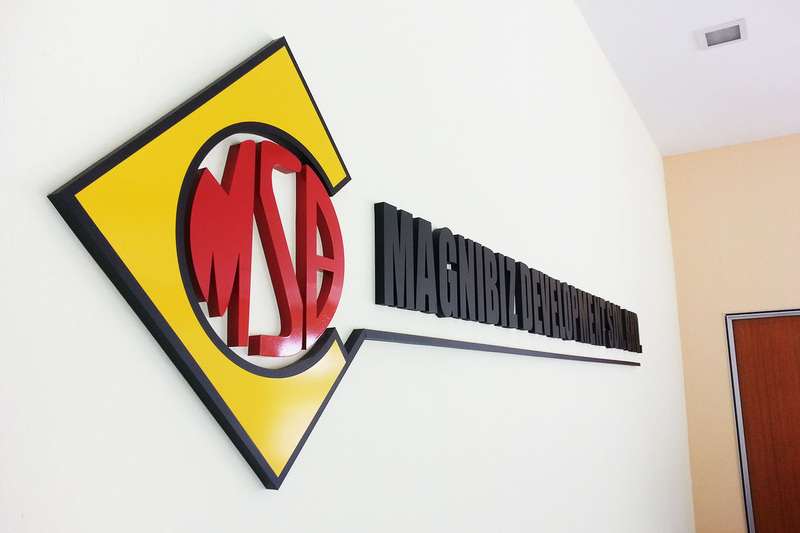 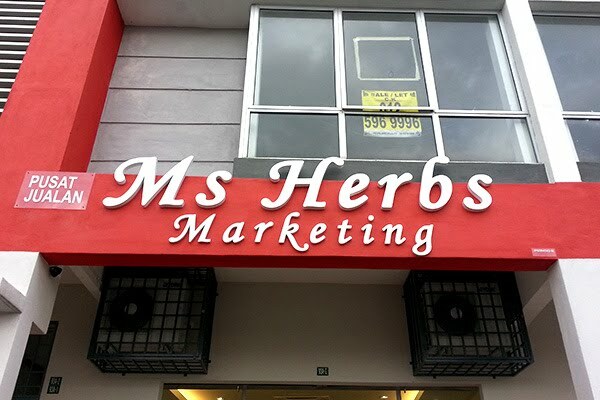 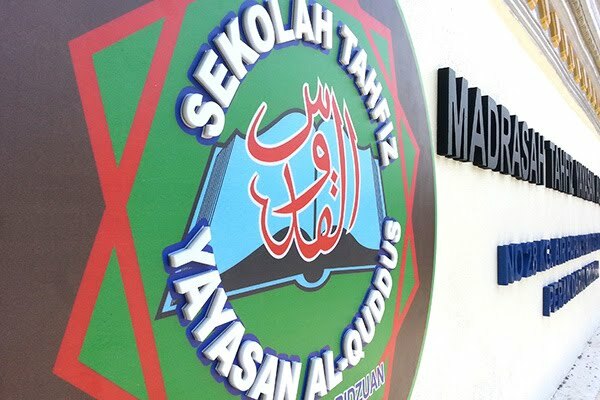 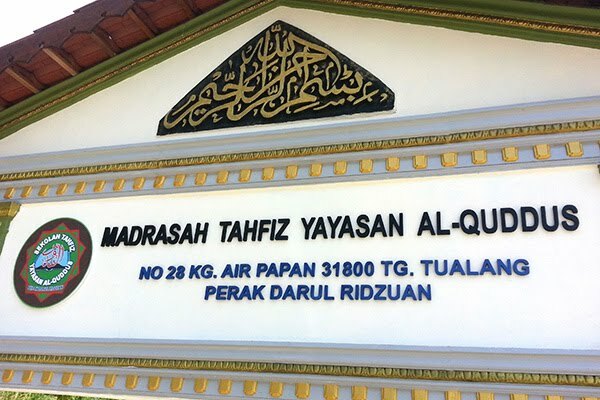 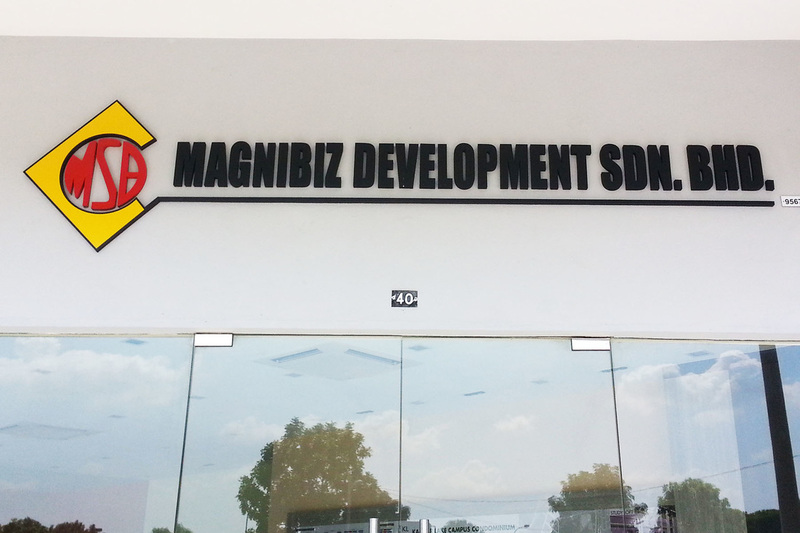 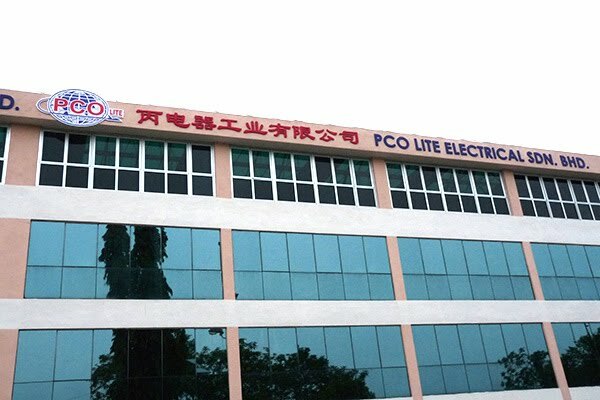 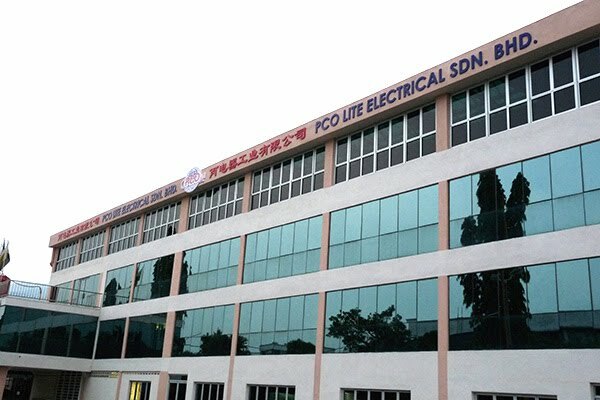 & Object Company Logo 3D Box Up c/w 700dpi UV Inkjet White Sticker Surface, ​Wall Mounted Installation Located at Mambang Diawan, Perak, Malaysia. 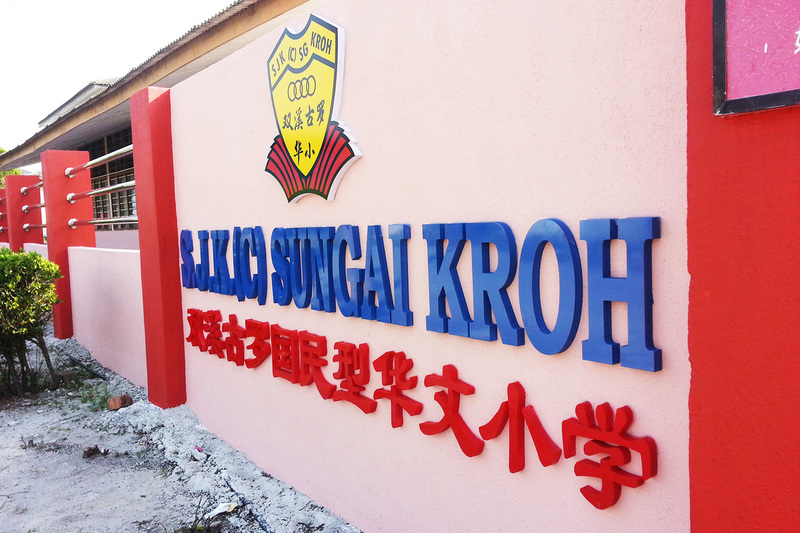 Wall Mounted Installation Located at Kampar, Perak, Malaysia. 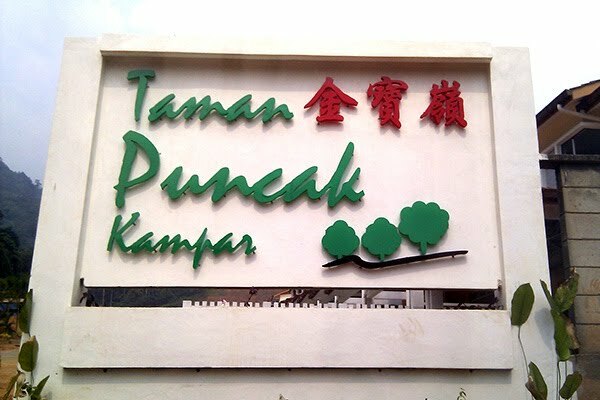 ​Wall Mounted Installation Located at Kampung Taman Sedia, Tanah Rata, Cameron Highland, Pahang, Malaysia. 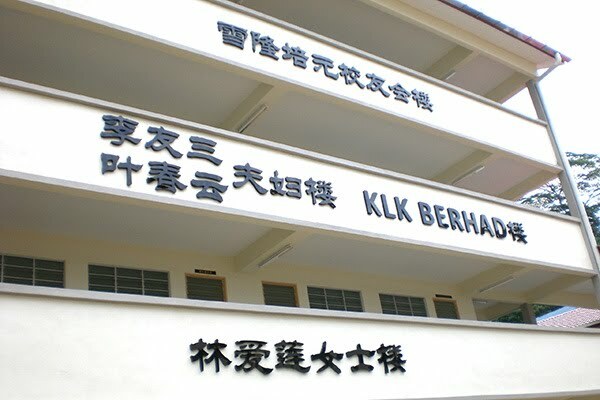 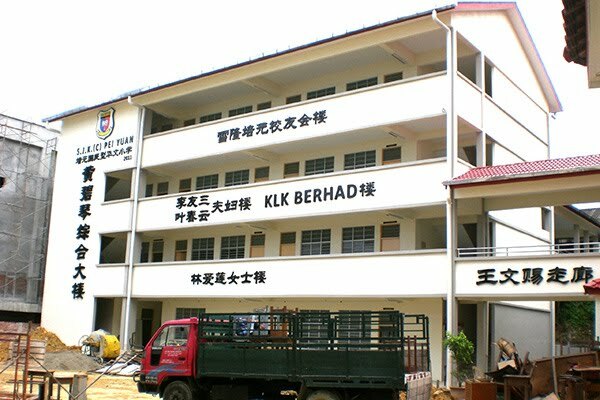 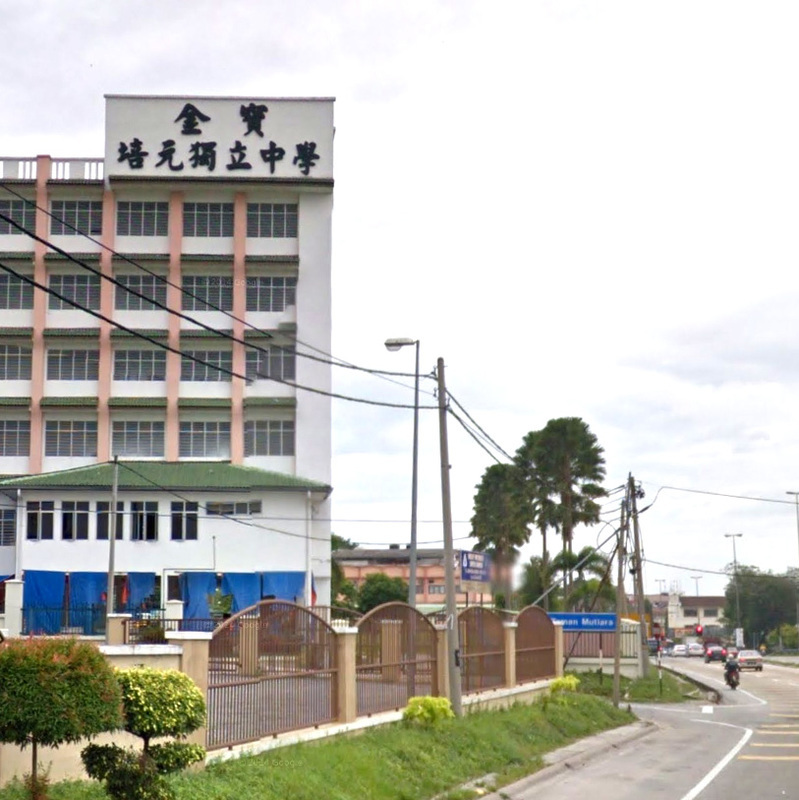 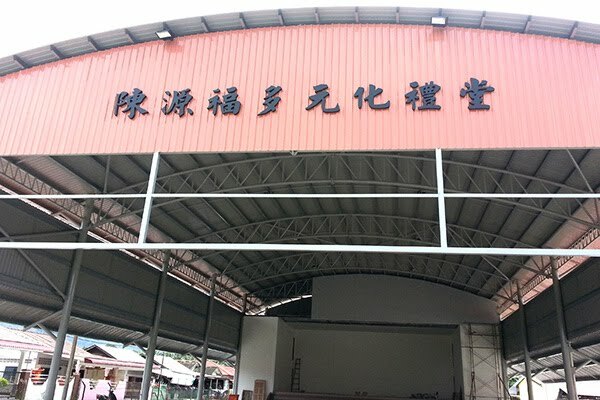 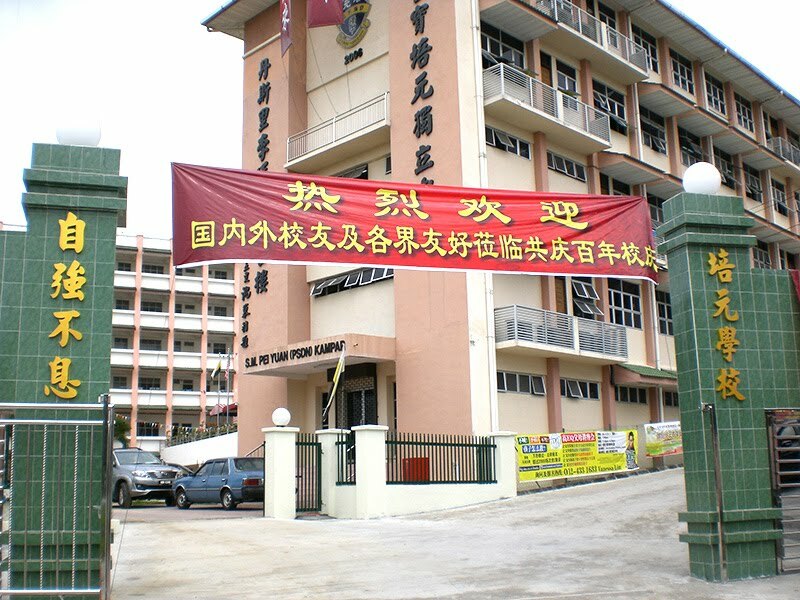 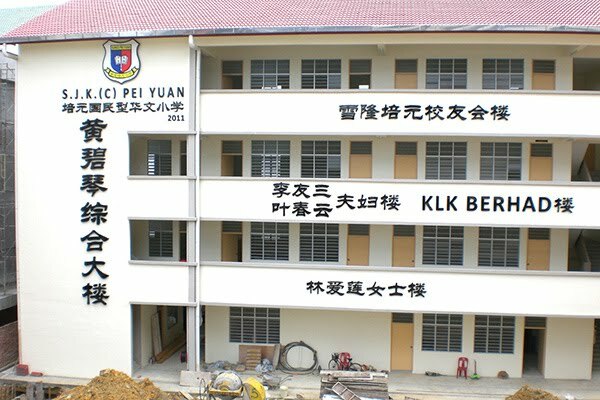 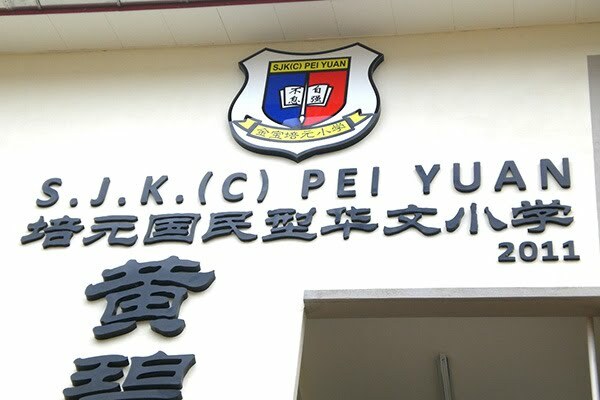 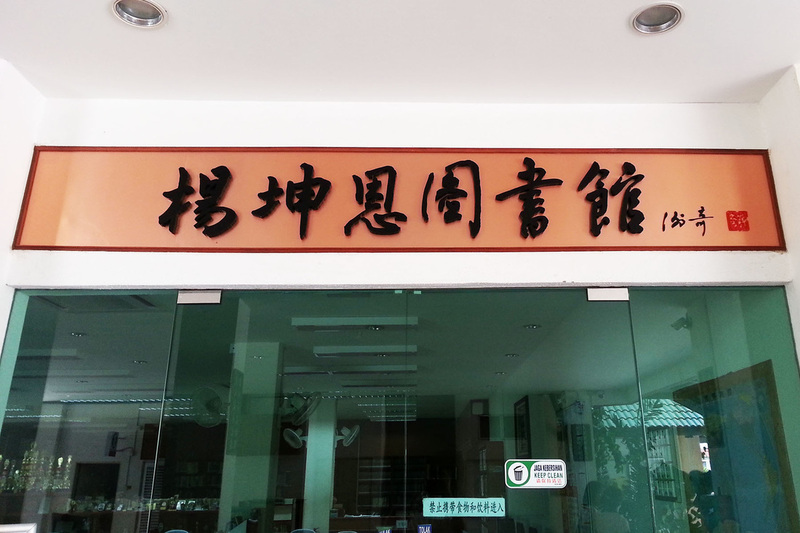 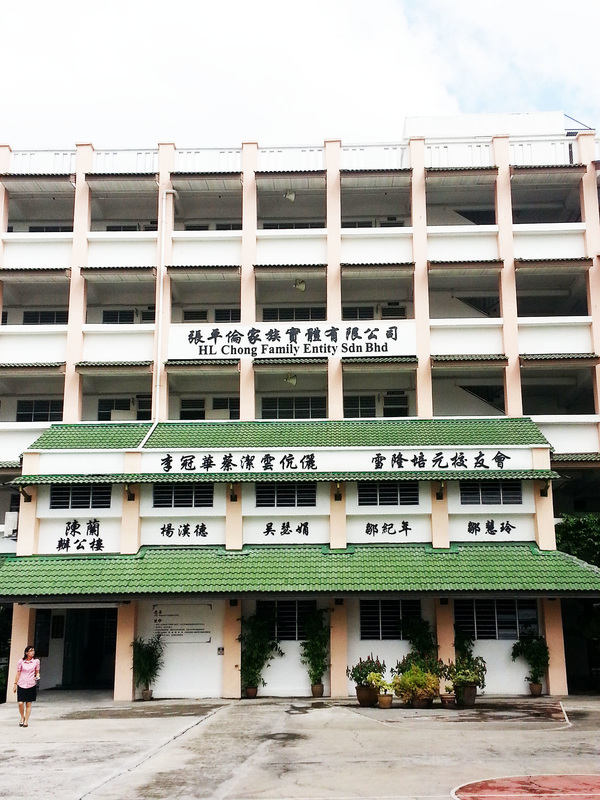 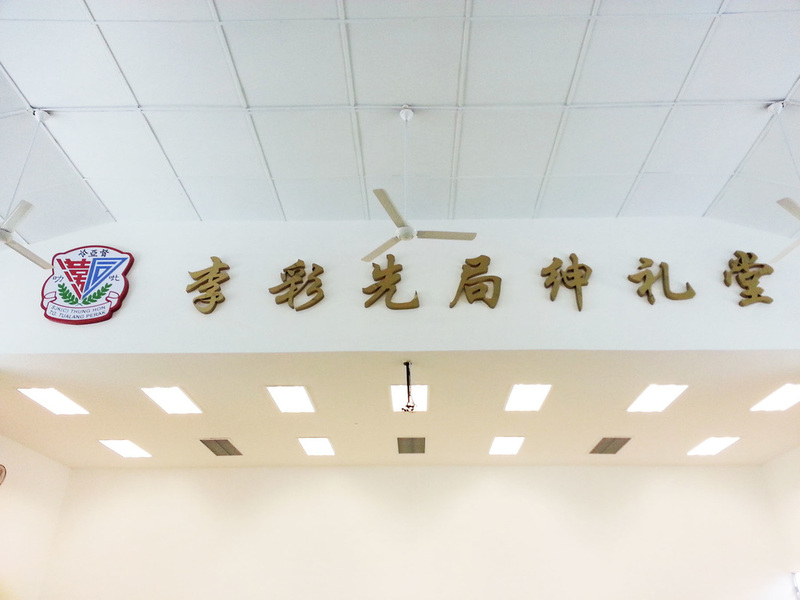 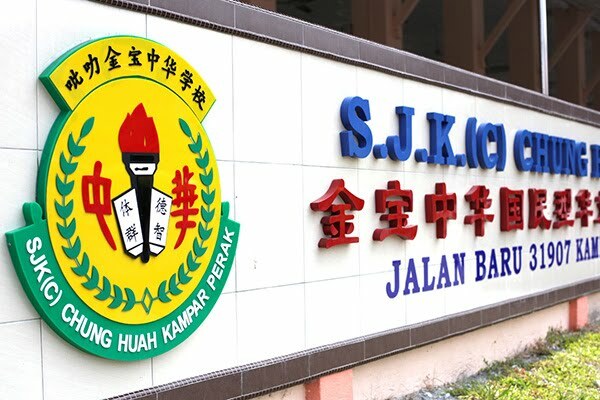 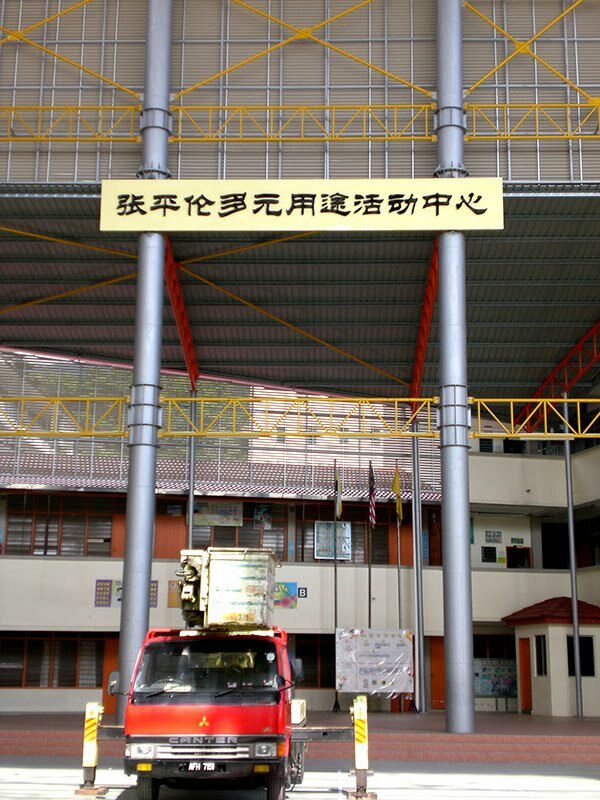 Wall Mounted Installation Located at Pei Yuan High School Hall Building, Kampar, Perak, Malaysia. 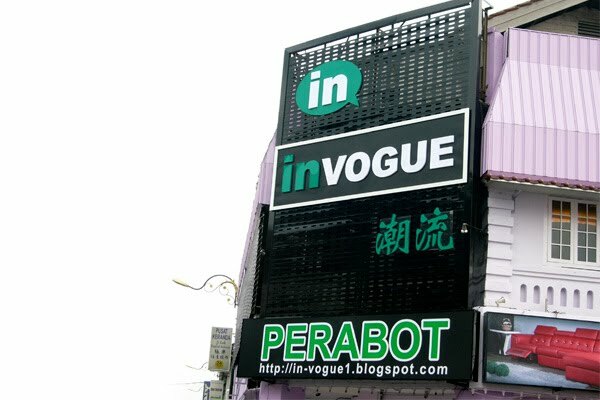 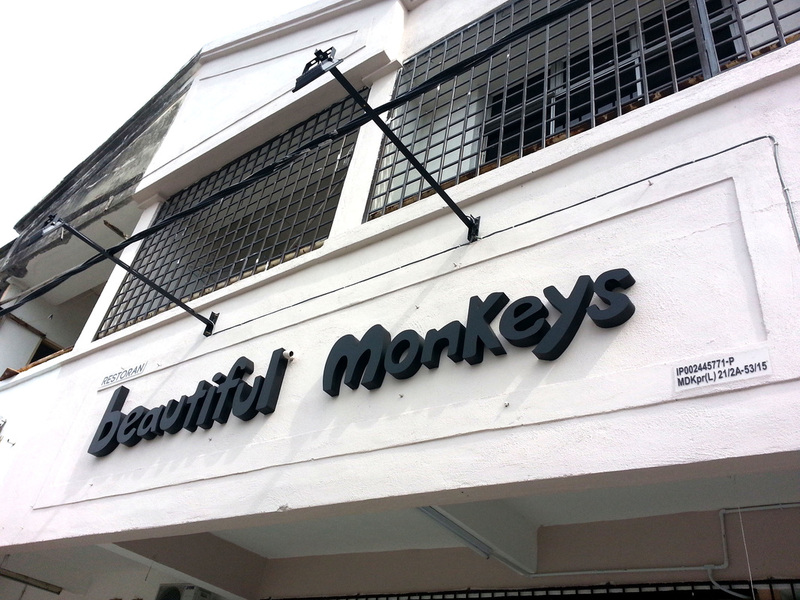 Mount on Alucobond Signage Based c/w Square Hollow Section Frame, Wall Mounted Installation Located at Menglembu, Ipoh, Perak, Malaysia. 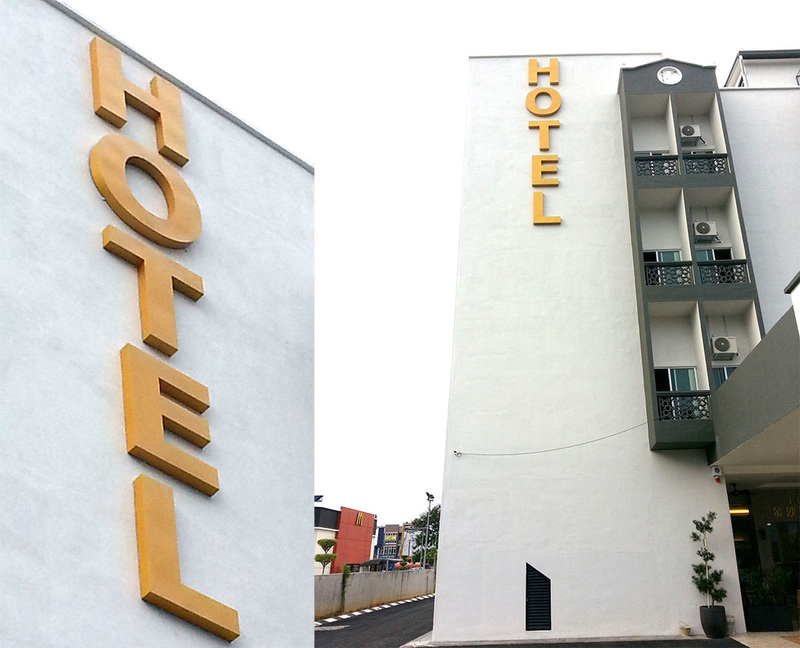 Wall Mounted Installation Located at Meru, Ipoh, Perak, Malaysia. 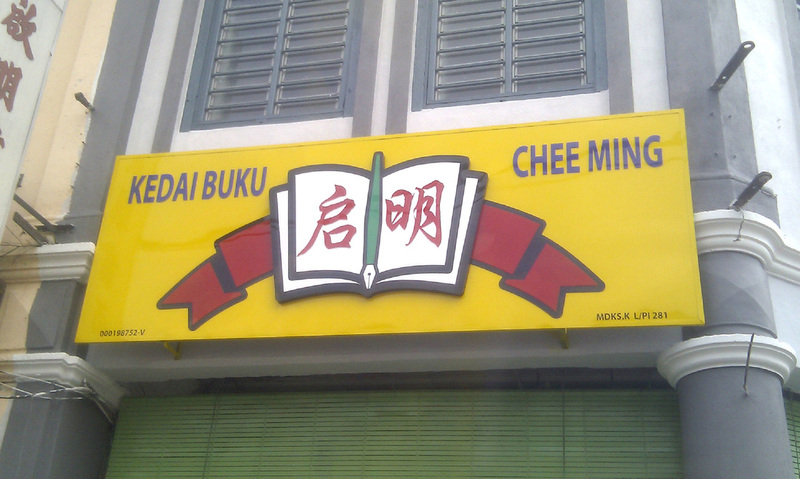 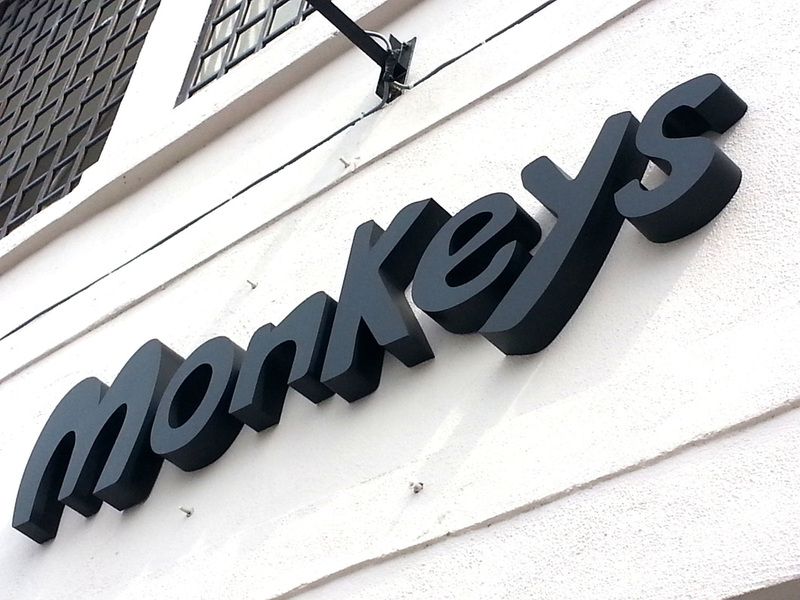 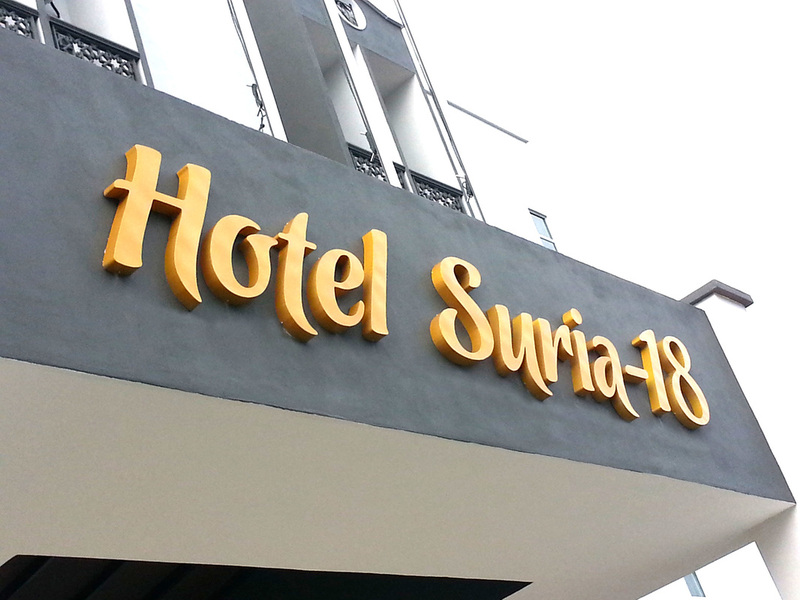 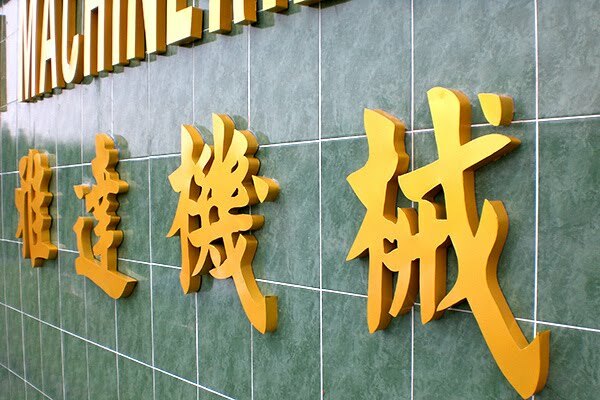 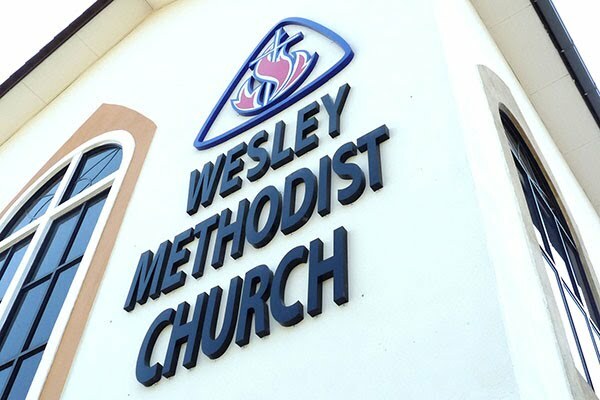 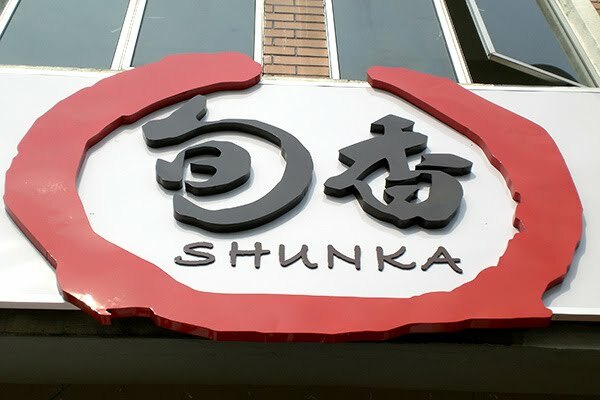 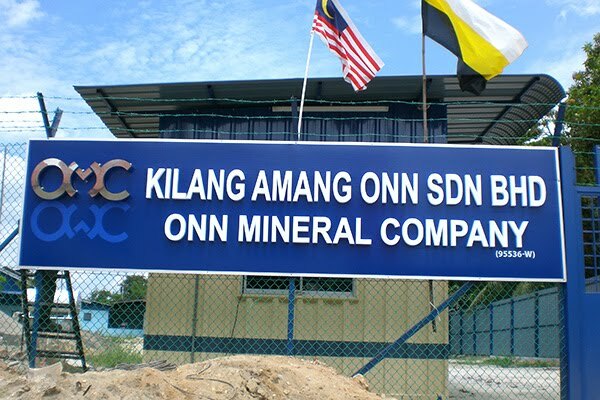 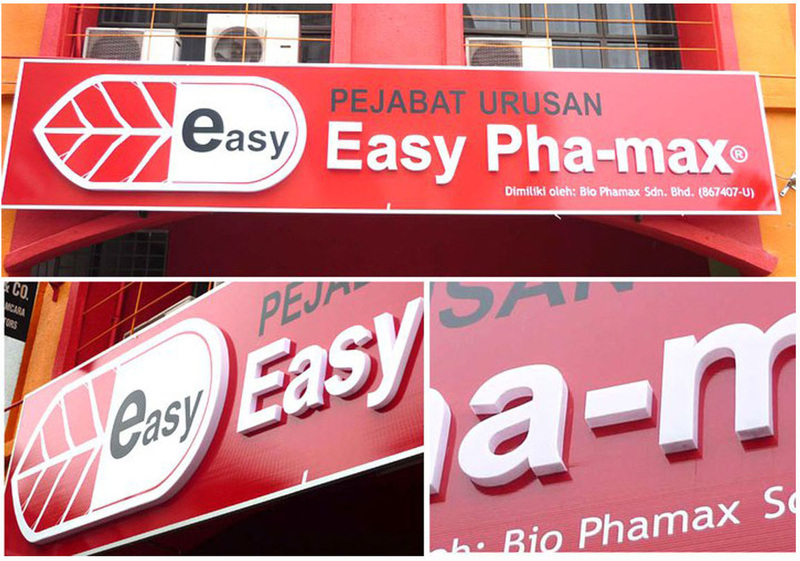 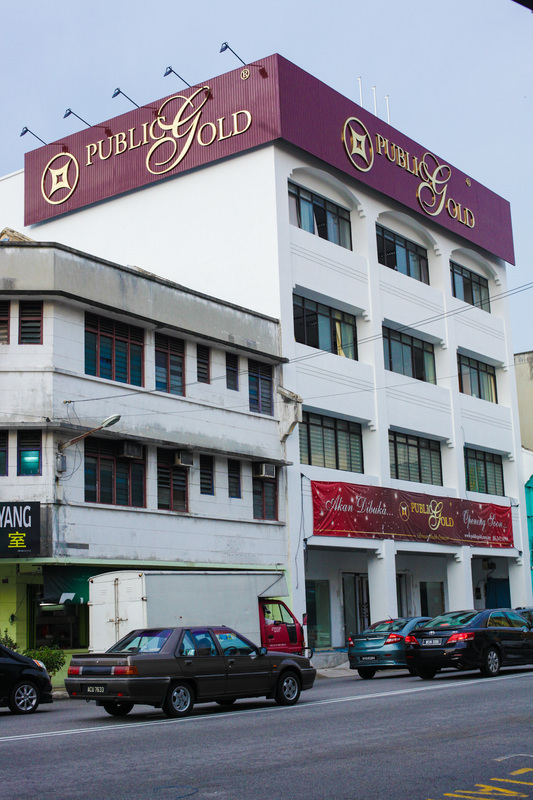 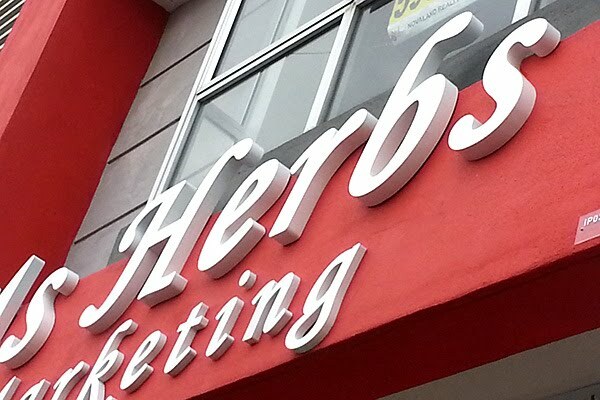 Mount on Alucobond Signage Based c/w Square Hollow Section Frame with Painting Finishing, Wall Mounted Installation Located at Menglembu, Ipoh, Perak, Malaysia. 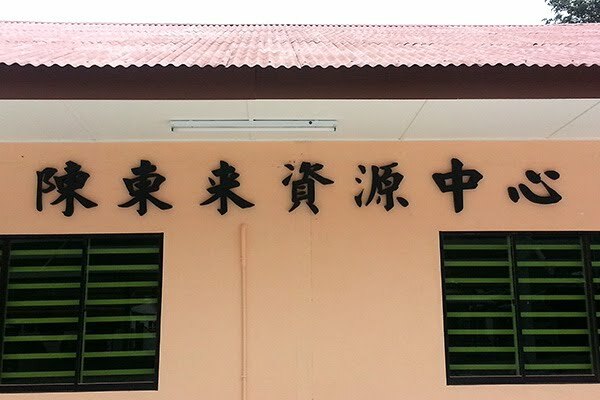 Wall Mounted Installation Located at Jeram, Perak, Malaysia. 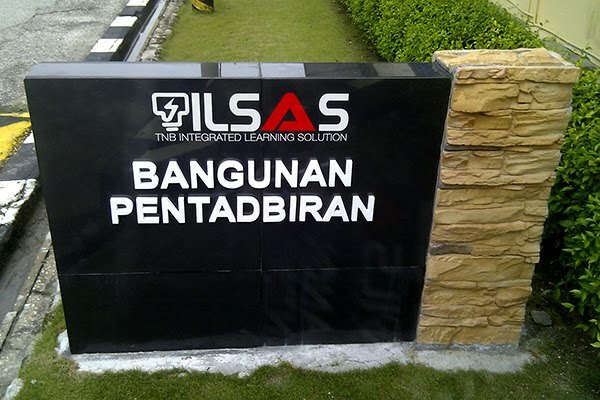 Wall Mounted Installation Located at Tualang, Perak, Malaysia. 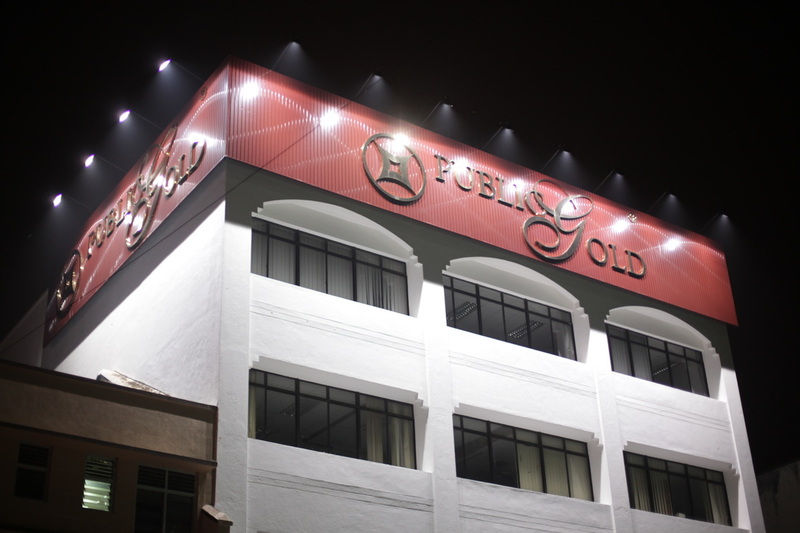 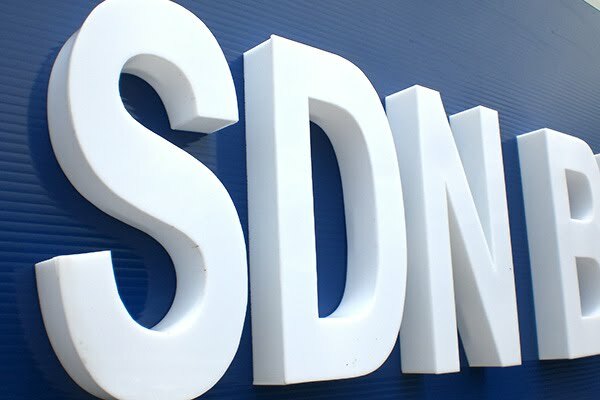 ​Wall Mounted Installation Located at Jalan Pasir Puteh, Station 18, Ipoh, Perak, Malaysia. 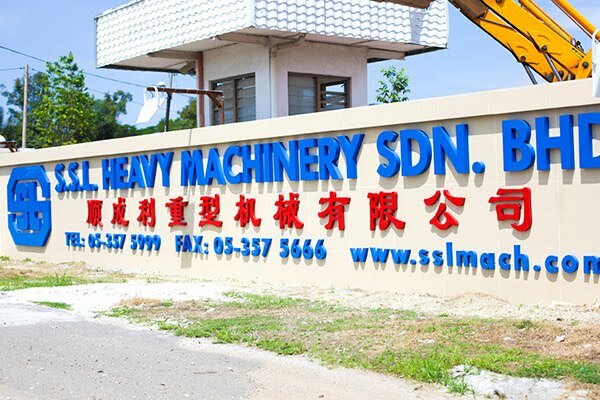 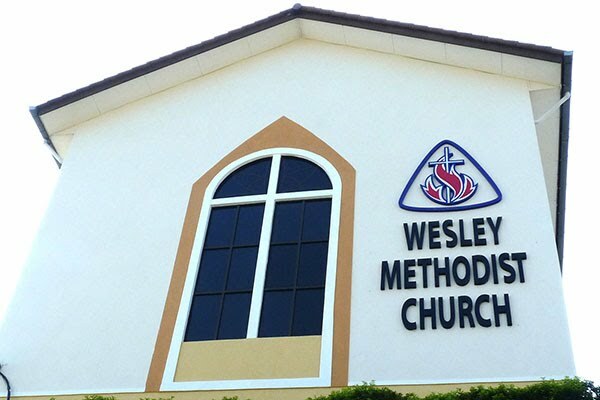 Wall Mounted Installation Located at Jalan Gopeng, Kampar, Perak, Malaysia. 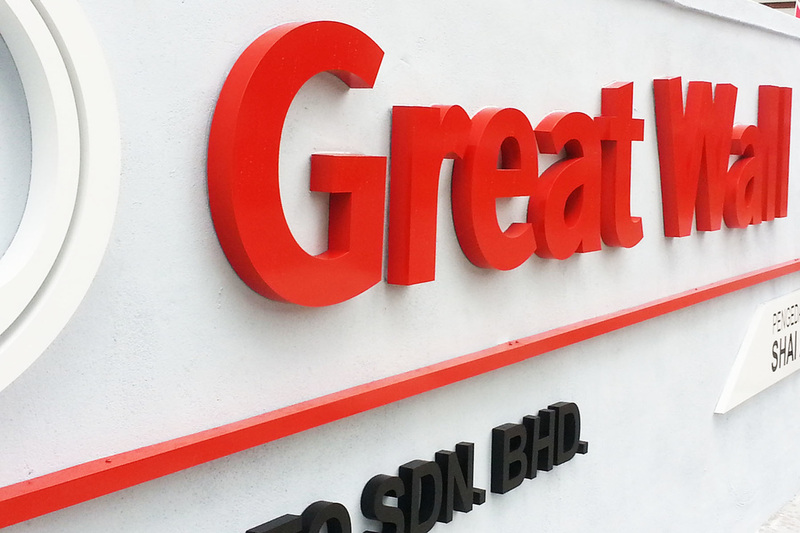 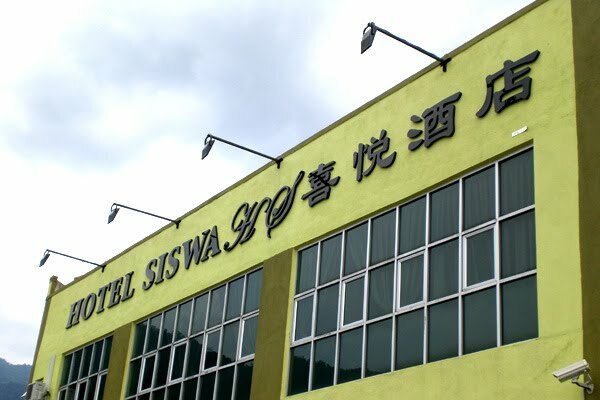 Wall Mounted Installation Located at Greentown Business Centre, Ipoh, Perak, Malaysia. 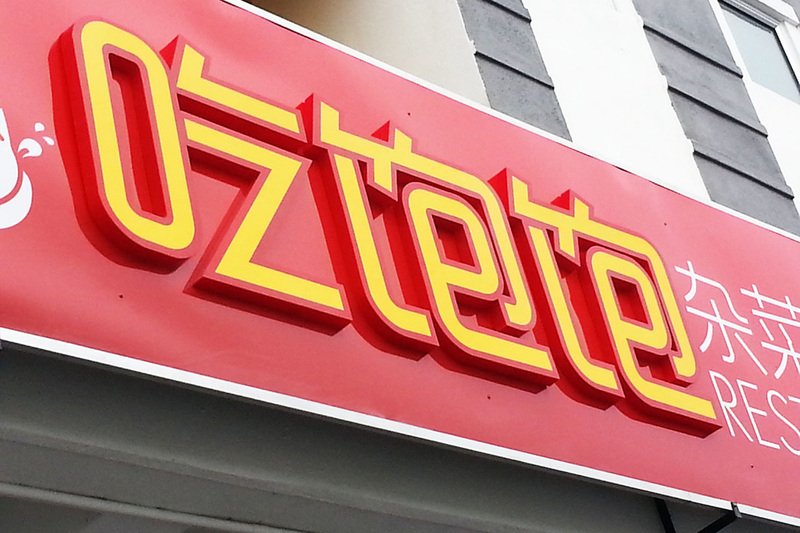 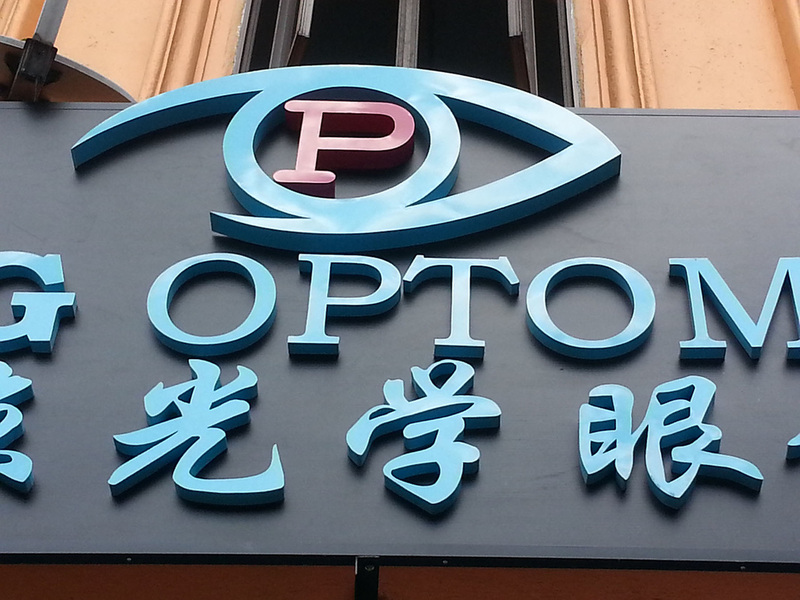 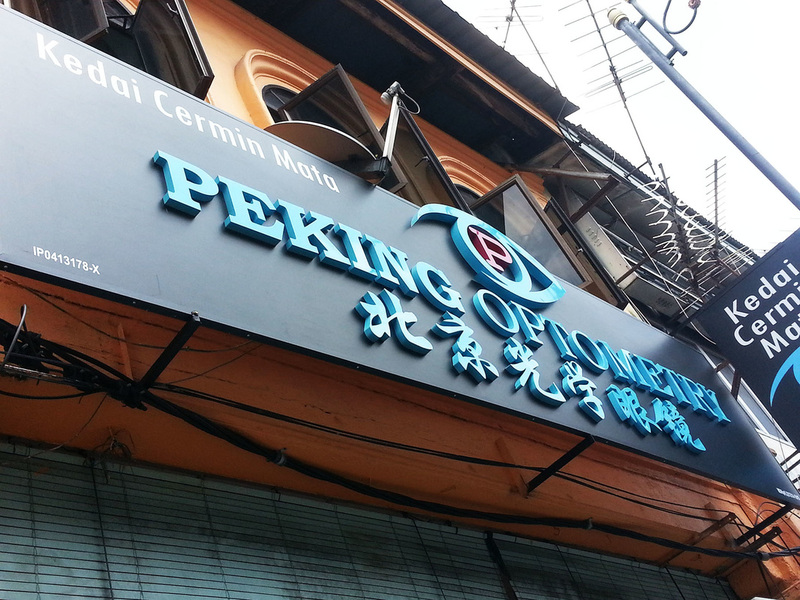 Spacing Wall Mounted Installation to be Shop Sign Located at Taman Ipoh Selatan, Ipoh, Perak, Malaysia. 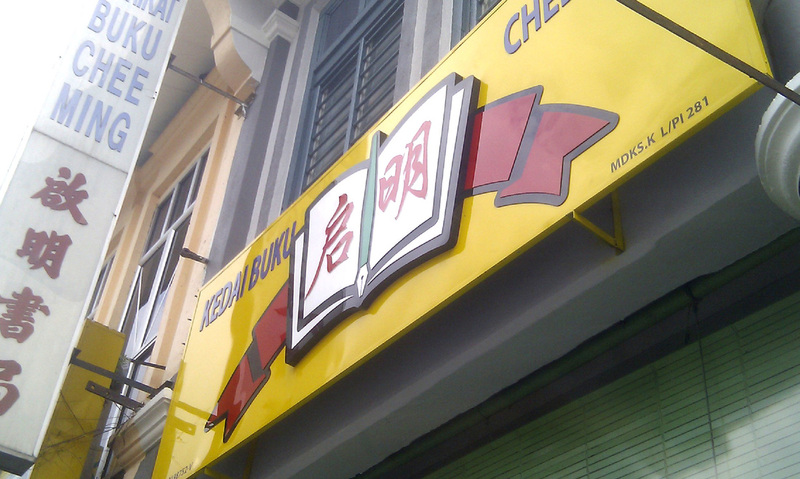 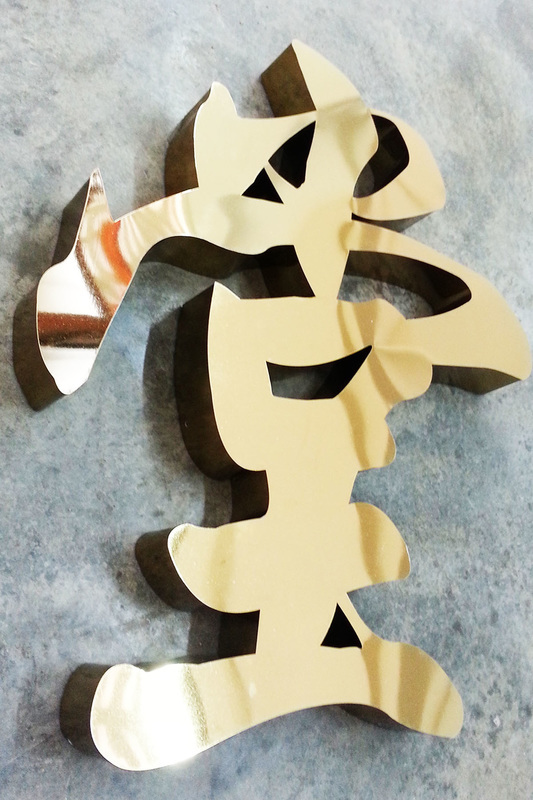 Wall Mounted Installation to be Shop Sign Located at Jalan Idris, Kampar, Perak, Malaysia. 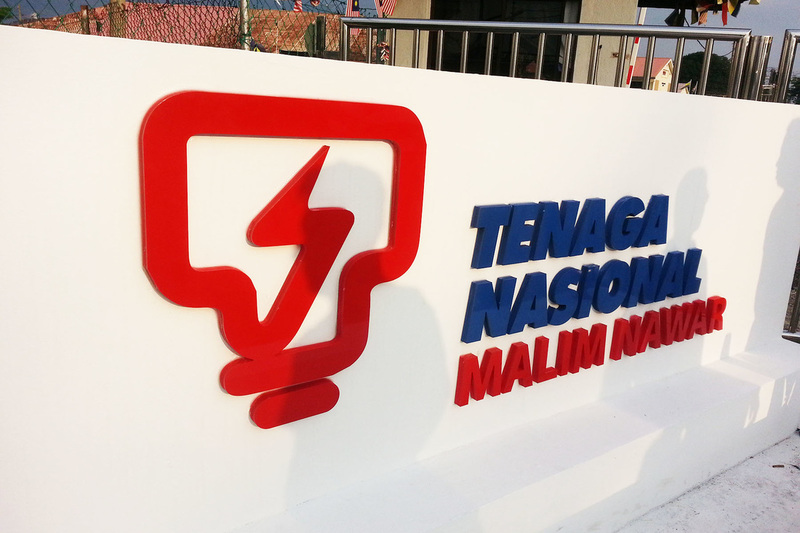 Wall Mounted Installation Located at Tapah, Perak, Malaysia.